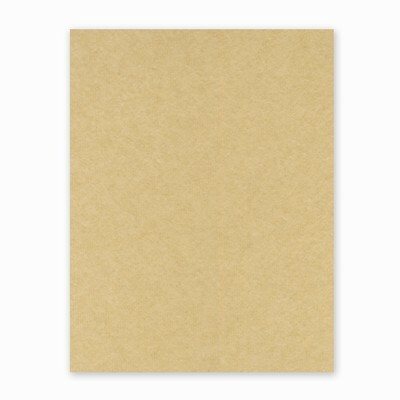 Chai paper is a kraft-like color, and it was initially called tea paper (as it looks like tea with milk). This paper does not contain seeds. Using only post-consumer content, the sheets are handcrafted one at a time using earth pigments to color them.